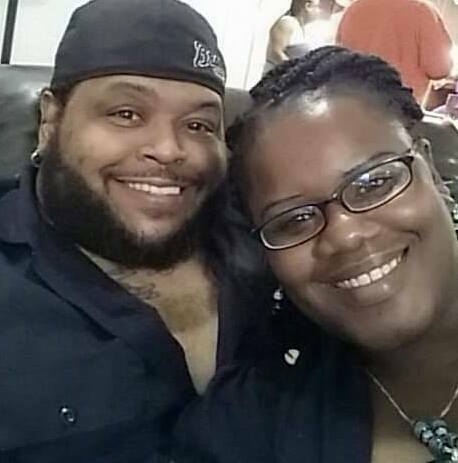 Recently, Charmine Mitchell, a devoted black mother of three precious children, unexpectedly found out that her husband, Royce Mitchell, passed away. Unfortunately, her husband did not have any insurance to cover burial expenses and other essential living expenses for his wife and children. Although Mrs. Mitchell is seeking employment, she’s currently unemployed and is left struggling to pay the mortgage for her and her children and is left struggling financially to support her children’s needs. In America, when tragedy strikes some of us, we all share in the heartache of those victimized by tragedy. Americans always rise to the occasion and help fellow Americans in need. By making a financial contribution—no matter how small—you can make a significant difference in helping to ease the struggle this widower and her children are now facing. It’s already horrible that the family is facing the heartbreak of the loss of a husband and father, but to have the added burdens of not having any money for burial expenses, to pay the mortgage and support their living expenses is tragic as well. Go to Mrs. Charmine Mitchell’s GoFundMe Page and provide the best financial contribution you can make: Click Here to Donate! All contributions are greatly appreciated, and Mrs. Mitchell and her kids are grateful for your support in this difficult time for them.